Carnifex: "Drown Me In Blood" Video Released! 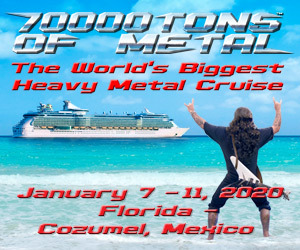 Are you ready for something heavy? 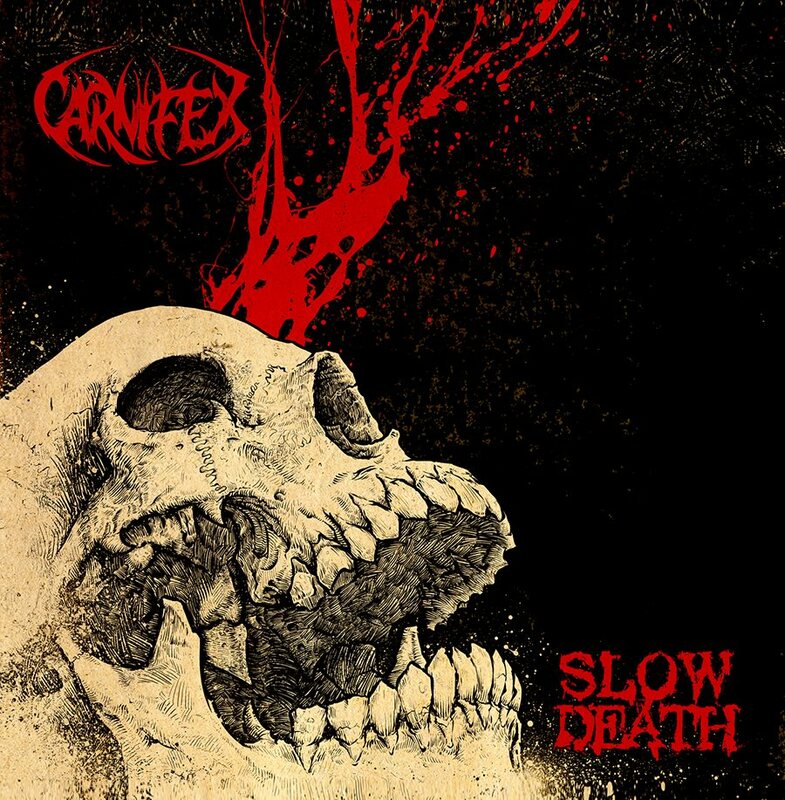 The always crushing Carnifex will be releasing their new album, “Slow Death“, on August 5th, and they’ve just unleashed the new “Drown Me In Blood” video. As you would expect, the riffs as heavy as elephant balls, and the breakdowns make you want to break everything around you. Enjoy the heaviness below!